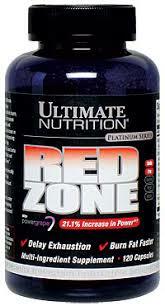 Ultimate Nutrition is giving away free samples of their Red Zone Fat Burner. Plus, they will also send you a $5.00/1 coupon to use at GNC! Pretty sweet! Perfect timing for New Year’s weight lost resolutions. Go here to get yours.